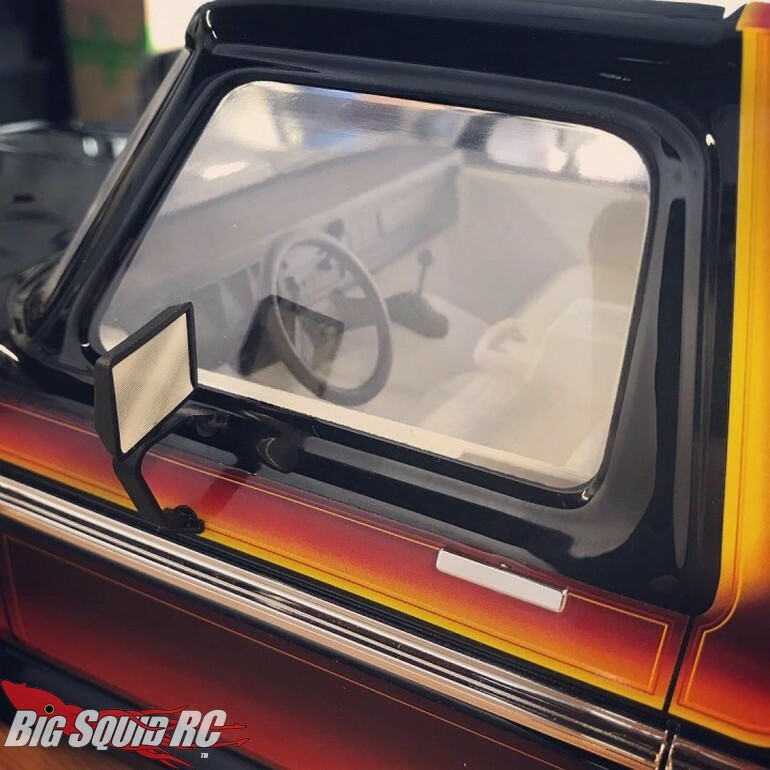 Knight Customs TRX4 Bronco Scale Interior 3D Printer Plans « Big Squid RC – RC Car and Truck News, Reviews, Videos, and More! 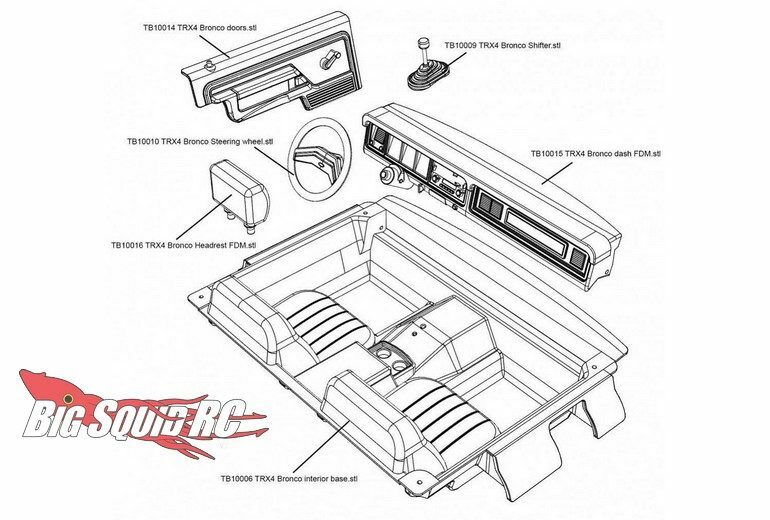 Just announced by Knight Customs are 3D Printer Plans for their TRX4 Bronco Scale Interior. 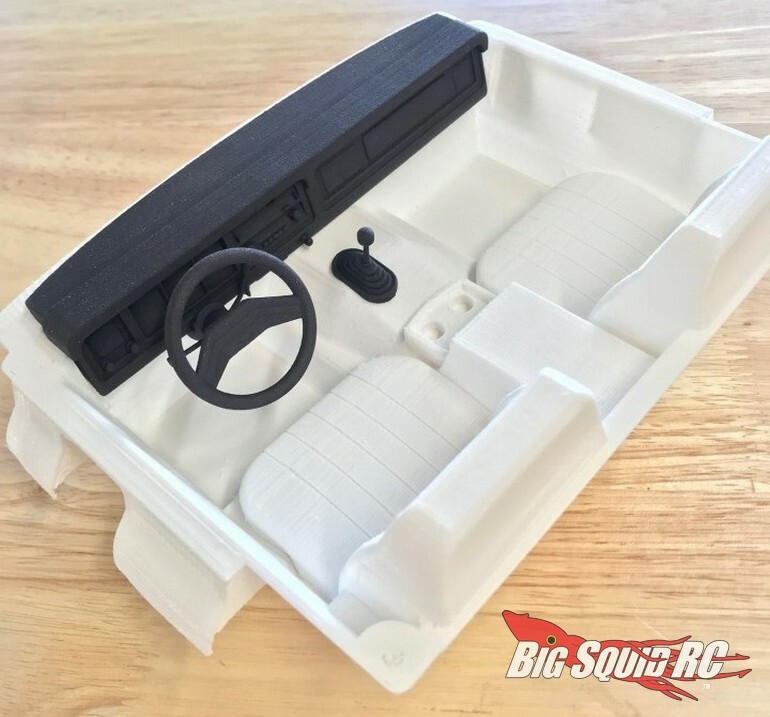 For right at $20 you can download the plans to Knight Customs scale Bronco interior, then you can start printing it out with your own 3D home printer! The scale interior is of course highly detailed and designed for a great looking install in your TRX-4 Bronco scale crawler. You can hit up This Link to start printing yours out now, or you can Click Right Here to read more Knight Customs news on BigSquidRC.